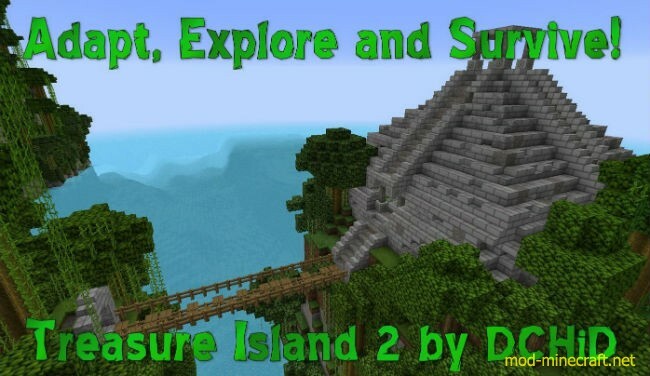 Treasure Island 2, a completely new island awaits you, explore more lost temples and forgotten ruins. 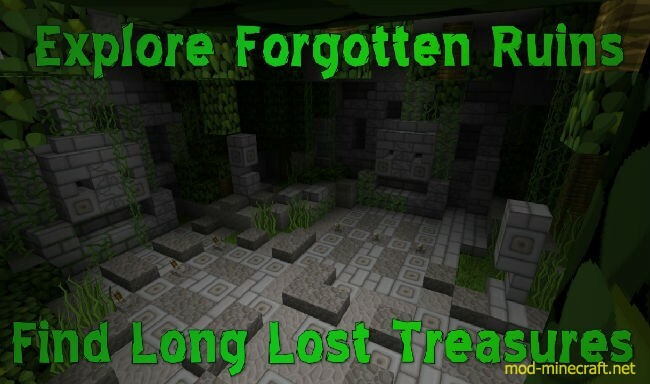 Hunt for long lost treasures and complete missions, puzzles and stories. 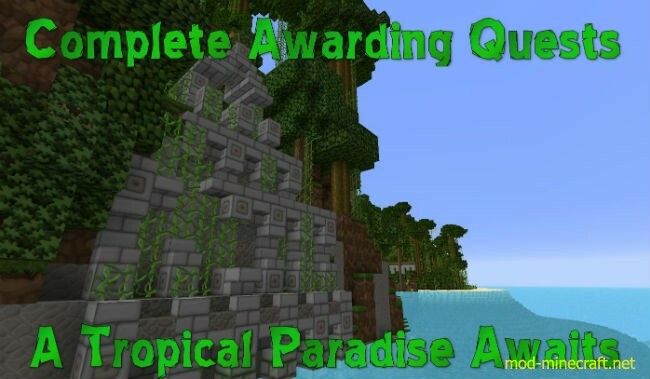 A tropical paradise full of mystery and adventure. Can you find the Lost Soldier or the Lost Armour of Prince Yamato, fight zombie hoards in Curse of the Rising Sun. Battle the undead in Pirates of Smugglers Cavern? Venture the heights in Where Eagles Dare. Search for the Lost Treasure of Sao Feng? Do you have the skill to solve the mysteries in Incy Wincy Spider, A Matter of Loaf and Death and The Pilgrims Trail? Or find the lost relics in the Witches Eye, Gift for the Queen and The Temple of the Wise Monkeys? 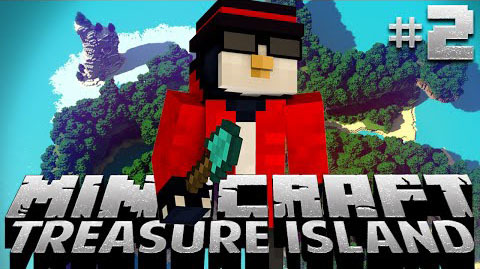 Explore dense jungle, lost ruins and sunken wrecks find maps to buried treasure or simply dive for treasure amongst the reef. Can you find the Forbidden Pool, Heart of the Sea, Rabbits Warren, Hunters Lodge, The Lost Dinosaur, Forgotten Miners and much more? Not forgetting find Wilson!